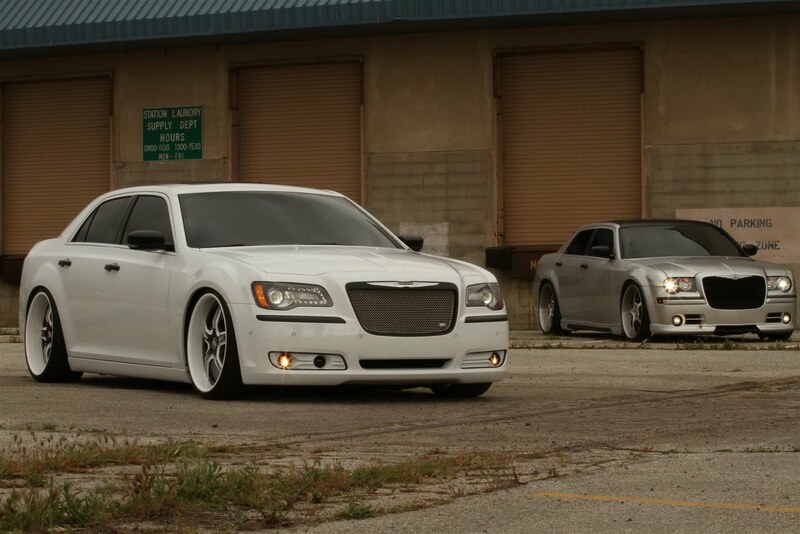 Chrysler may have launched the revolutionized the 300 but they didn’t by spare a chance to forget what made the old 300C the hit it was. The Chyrsler 300C was a sedan that had an incredible level of street credibility, this was what turned it into an incredible hit with the tuning enthusiasts of America. 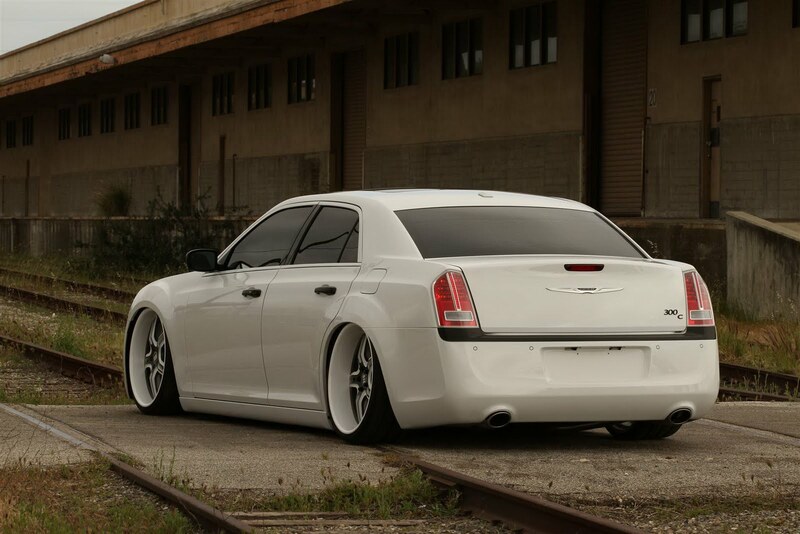 In capturing some of that tuning spirit, Chrysler got together with John Fortuno who is also known as Fatchance and they created this very imposing new version of the 2011 Chrysler 300. Dubbed the FatChance 2.0, it seems to be the sort of car that an Eastern European Mafia head would drive or be driven in. 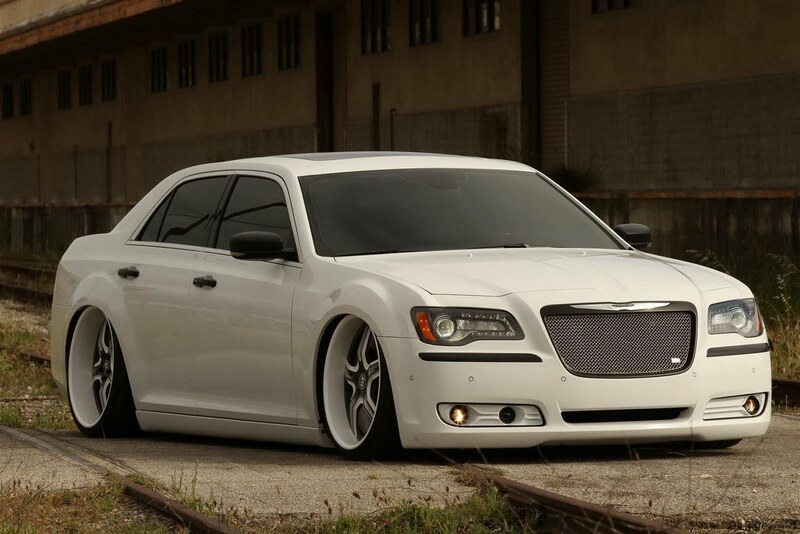 The body’s modifications on this 2011 Chrysler 300 are pretty limited and the tuning kit focuses on creating a smooth and clean image. Main attractions of the FatChance 2.0 are the front radiator grille and headlamps which have been nicely adapted to accentuate the insane lowering kit. And as if that wasn’t enough, the very deep profile white 22 inch alloy wheels are certainly going to make an impression. Sadly, the FatChance 2.0 is still a work in progress and should be finalized in time for the 2011 SEMA Show in Las Vegas this November.